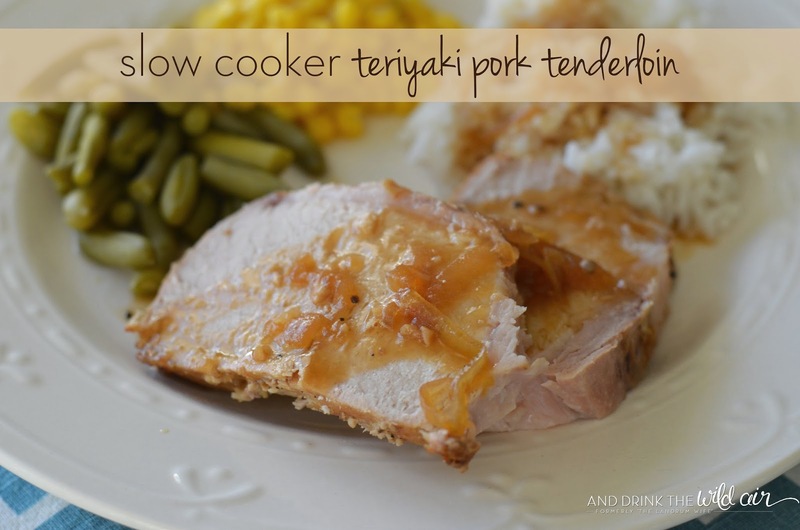 It seems like pork tenderloins and the slow cooker are made for each other. 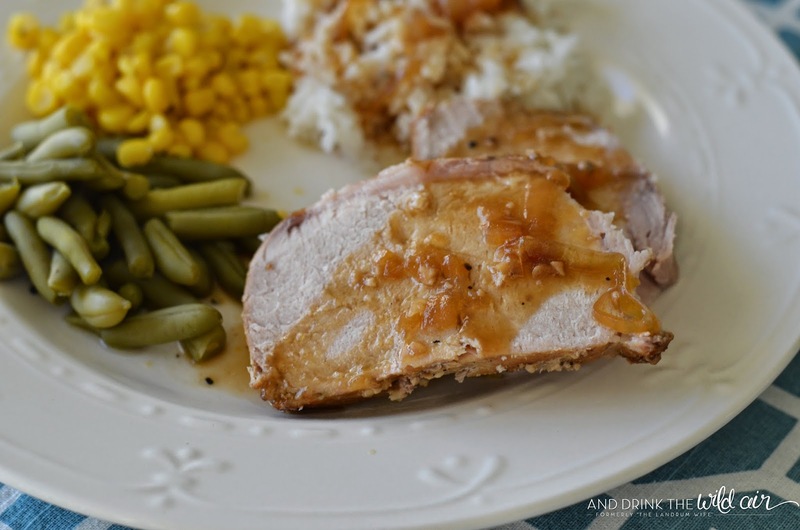 Cooking them low and slow brings out some great tenderness and flavor of the pork and is one of my favorite ways to serve up this budget-friendly cut of meat. This dish was actually quite delicious and will most likely be going into our regular dinner rotation. I prefer thickening up the sauce with a little cornstarch over heat and pouring it all over the tenderloin and my preferred starch (in this case, rice!). It was definitely a hit in our house! Heat the olive oil in a skillet over medium heat. Add the tenderloin and brown on all sides for about 10 minutes. 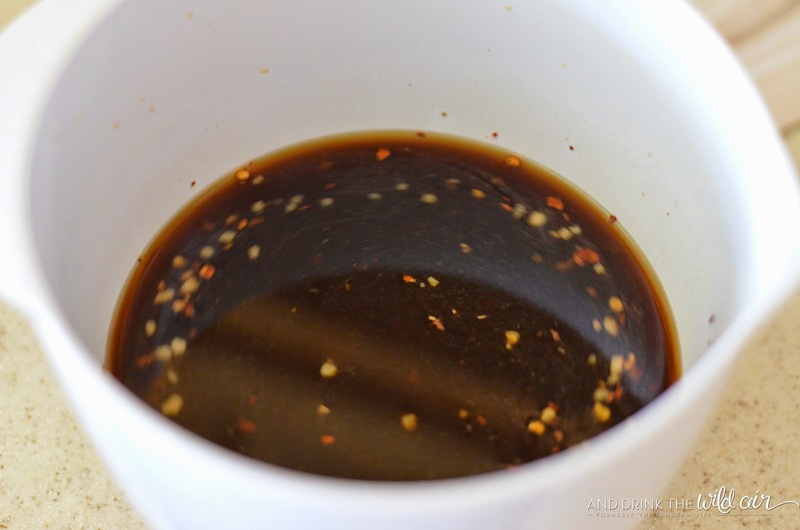 In a medium bowl, combine the teriyaki sauce, chicken broth, brown sugar, garlic, pepper flakes, and black pepper. 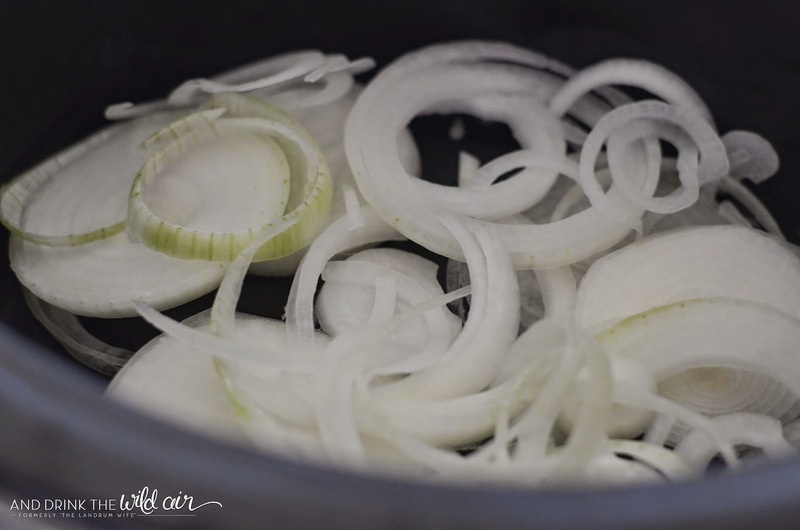 Layer the sliced onions in the bottom of the crock pot. Place the tenderloin on top of the onions and pour the sauce mixture over the top. 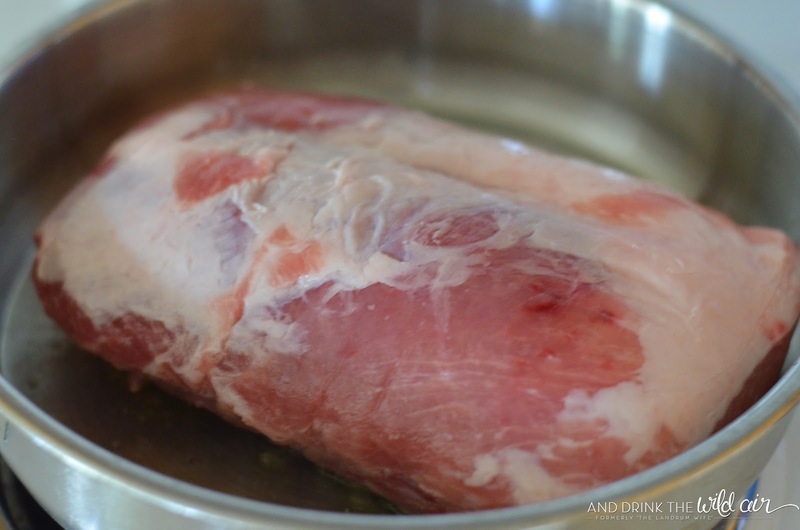 Cook on low for 4-5 hours, turning once or twice to ensure even doneness. 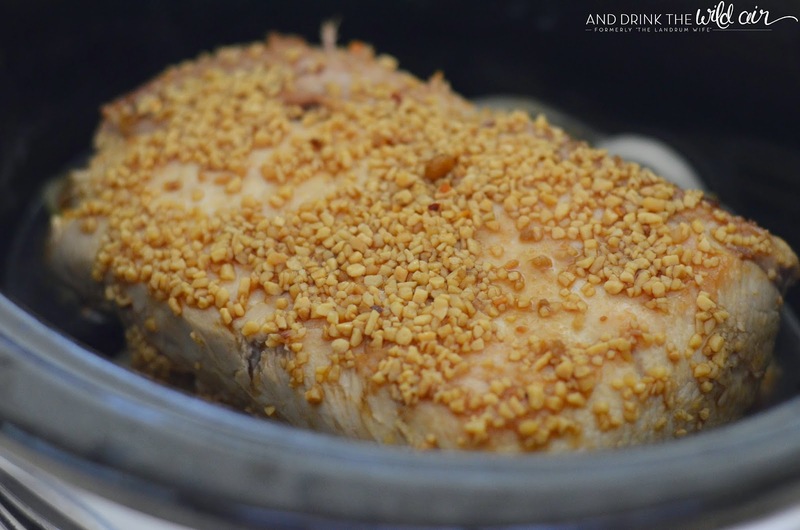 Remove the tenderloin from the slow cooker and let rest for about 5 minutes. If desired, add a tablespoon or two of cornstarch to the liquid mixture to thicken. 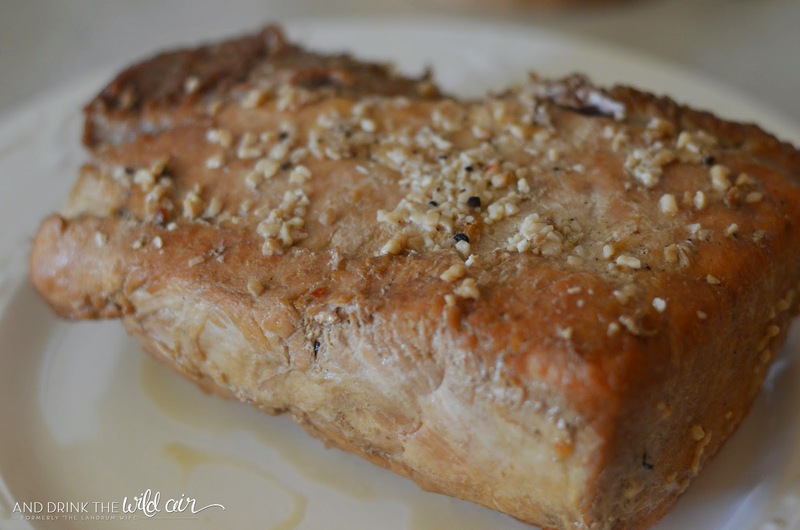 Slice up the tenderloin and enjoy!